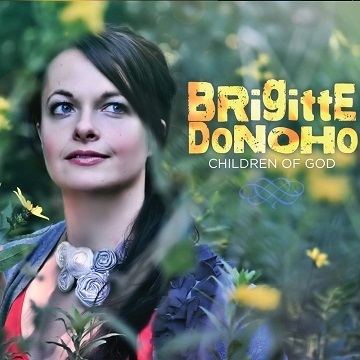 Each song off of Brigitte's sophomore album "Children Of God" takes the listener directly into an intimate place of worship and stirs within a passion for getting into the Lord’s presence. With anointed vocals, thought provoking lyrics and soaring melodies, this album is a must have! “All of the songs on this album I wrote during my intimate prayer time, I truly give God all the credit, He would just pour the songs into and out of me”. When asked what message she wanted to present to the world, Brigitte responded that she would love others to see that her music voices a heart of worship. “My one desire is to see lives changed and truly touched by the amazing love of Christ, and if I can be a vessel to show people how much God truly loves them then I’ve done what I was put here to do”. The passion Brigitte has for the Lord and others is clearly evident in her music and performances as she pours every ounce of energy into her worship.